Custom poly mailers not only help protect your goods from moisture and provide security during shipping, but also they are an affordable way to keep your branding and logo in front of your customers. Our custom plastic poly mailers are co-extruded making them puncture and tear resistant during the shipping process. 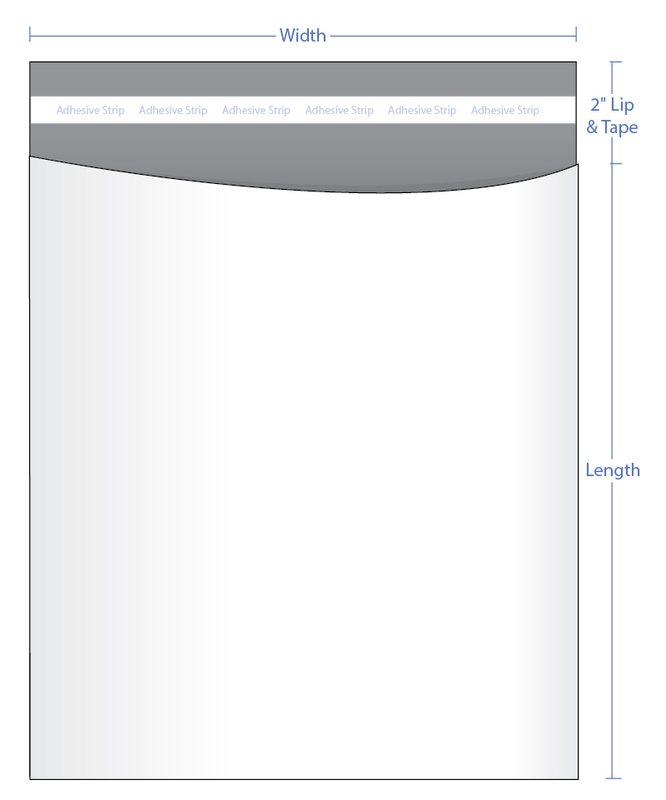 Poly Mailers are self-sealing using a lip-n-tape seal and are gray inside for opacity. Ink, stamps and labels adhere easily. Perforated lip is optional - please specify in the notes section below.